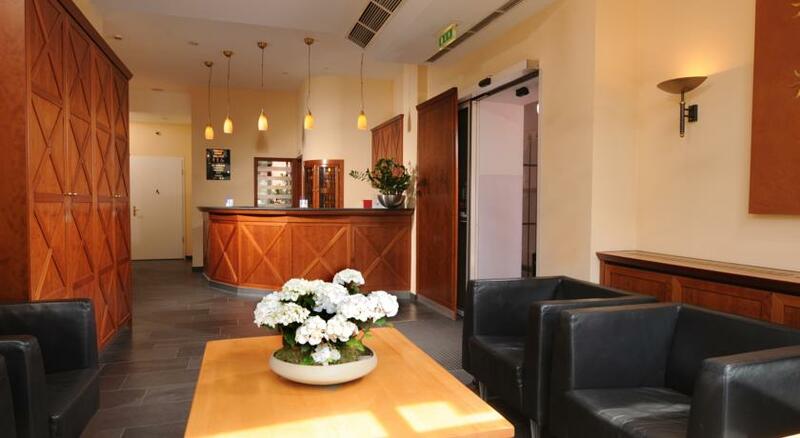 Hotel Augustinenhof is located at Auguststraße in the heart of Berlin-Mitte and in close proximity to its popular boulevard Oranienburger Straße. The district Mitte is characterized by restored historic buildings and numerous galleries. 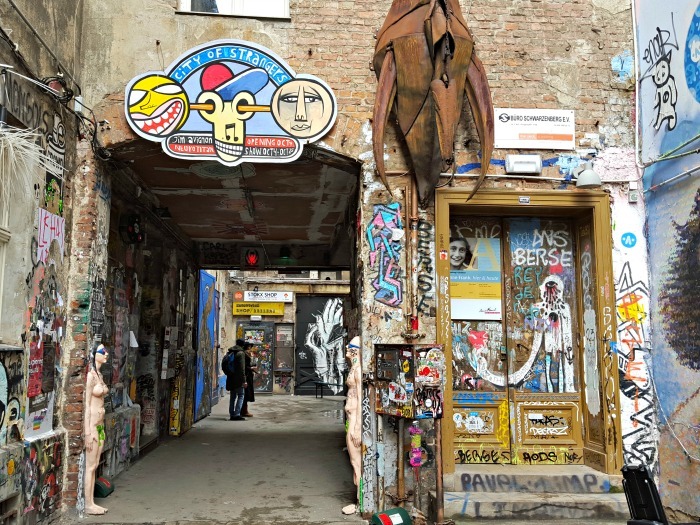 The Kunst-Werke Institute for Contemporary Art is situated there as well which becomes the center of the Berlin Biennale every two years. 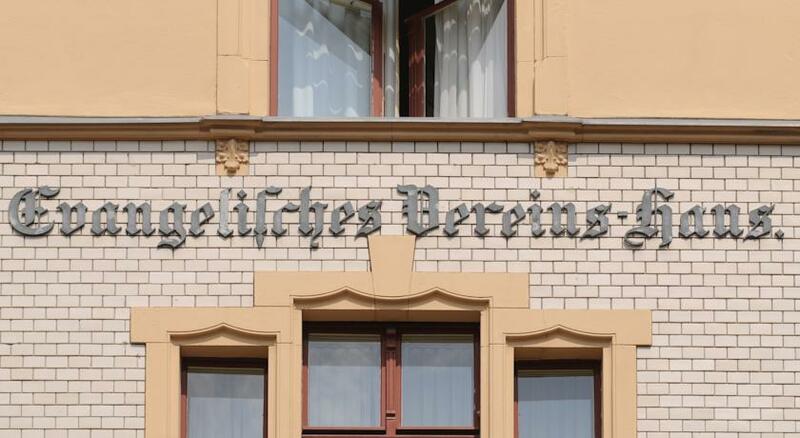 This 3 stars hotel is a beautiful historic building on a quiet street in the heart of Berlin׳s Mitte district, close to many galleries and tourist attractions. The Augustinenhof is very well connected by public transport to all areas of Berlin, thanks to the nearby S-Bahn-City and U-Bahn (underground) stations. 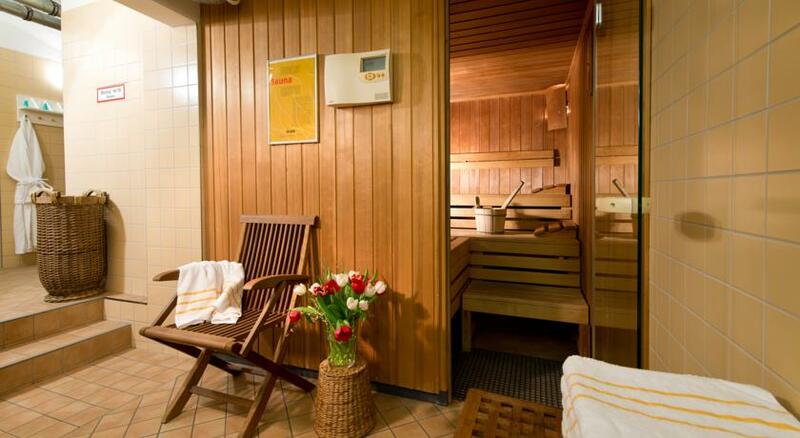 Guests can enjoy the wellness area with sauna and massages. The hotel is able to accommodate guests who respect the Sabbath: so you can use ordinary keys, and there is a back door without electricity. You can leave a small light in the room and the key at the reception not to wear it. The lights in the corridors are constantly lit without an automatic sensor. There are electric gates but the staff disables them on Saturdays on request. The hotel is a 7-minute walk from the Sheila (vegetarian kosher) restaurant. Our 66 rooms appeal with furnishings in warm colors that generate a mediterranean atmosphere topped-of with paintings by Karl Heinz Kautzinski. There is a ״Room of Silence״ for silent prayers on the top floor. every room with free WiFi. 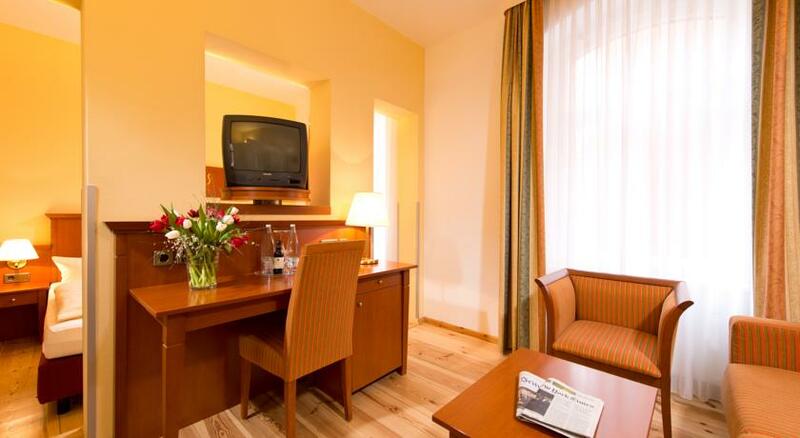 Hotel Augustinenhof is quite popular among Berlin visitors due to its location right in the middle of Berlins cultural district. It is also just a few minutes׳ walk away from the Sophienkirche and the Neue Synagogue. The impressive Hackesche Höfe, the Monbijou Park and Berlin Friedrichstraße Station as well as the Friedrichstadt Palast are also not at all far away from the hotel. A small taste of sites worth visiting. The famous monument designed by Peter Eisenman covers 19,000 square meters. The monument is built of 2711 concrete blocks of different heights. Below it lies an information center on the destruction of the Jewish people during the Second World War. The Brandenburg Gate located in Paris Square is one of the city׳s most emblematic symbols. In the shape of the entrance gate to the Acropolis. At the top stands the statue of the Quedriga: a chariot harnessed to four horses, a large and impressive statue in its beauty. What is left of the Berlin Wall. In 2000, the magnificent murals and the message that adorned the western side of the wall were reconstructed: bullet holes on the eastern side remained in place. All this along a mile left standing. It׳s a good idea to hurry and visit, because every day graffiti corrupts the murals. Berlin׳s main square, where you can find a huge shopping and entertainment center, a lively place where you can find all the familiar and beloved shops. Innovative buildings of Sony and DaimlerChrysler and more. The Sony building has an interesting film museum, and in the DaimlerChrysler building you will find the grandiose Stella Theater.